Europlay is a Rogue Casino. 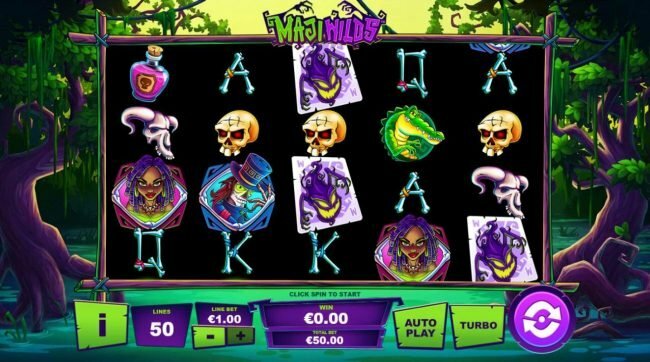 Allfreechips has decided to place Europlay on the bad casino list. 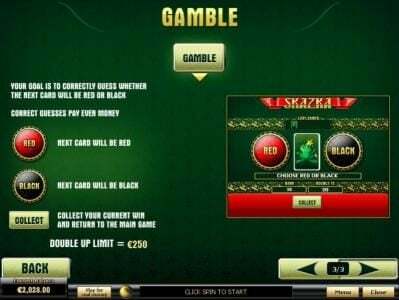 Allfreechips has decided that Europlay Casino is no longer considered a safe casino to play at or has not been able to resolve customer or affiliate issues. EuroPlay is a Casino that seems to be mostly aimed at the European market and is run on software provided from Playtech. The license issued to the casino is from the Netherlands Antilles. 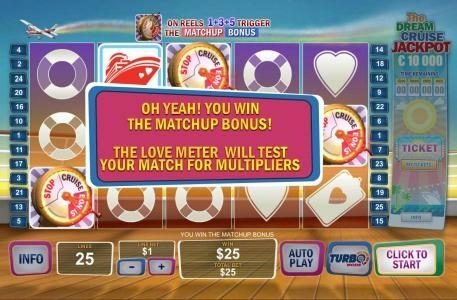 You will find the majority of Playtech games being offers as part of the game collection and they will be split these into categories like progressive jackpots, Slots, cards, table and live dealer. 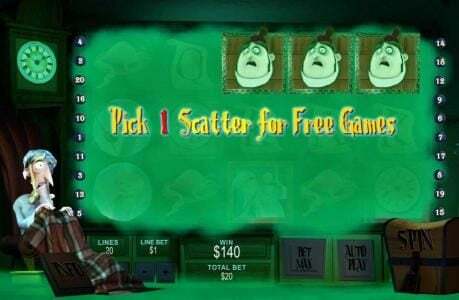 The casino proudly displays its welcome offer of up to $2,500 on its homepage and even includes images of its most popular games. EuroPlay is a casino that offers the high quality titles from Playtech and which is operated and run by a company that is based and licensed in Curacao, in the Netherlands Antilles. The more popular and profitable titles offered here include Wall Fever, Beach Life, Incredible Hulk and Pink Panther. You will find Flash versions for all the titles that are offered here and that makes them easy to try out and see what they’re about. This is a secure site which has non-stop support for its players and some interesting bonuses for those that want to get started. Depending on the kind of money you’re prepared to put in you might prefer one of two types of bonuses which new players get here. The $20 no deposit bonus is one way to go and I’m sure it will be quite popular, but if you can afford it it’s a much better deal to take advantage of the Deposit Bonuses of up to $2500 and match percentages of up to 400%. 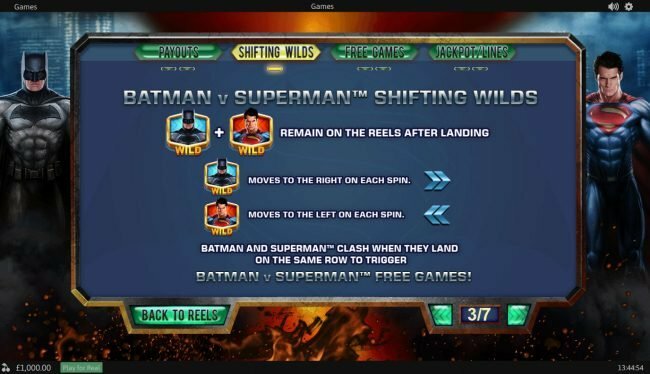 As a player that has gone through the initial promotions you will have new ones to take advantage of each week and month (free spins, reload bonuses, prizes). EuroPlay’s software is taken from the guys from Playtech and you get to try out all the major types of titles that this industry offers, starting with the live action offered for blackjack, roulette and continuing with slots, baccarat and various other options split into cards and table categories. Progressives are here as well and we’ll just mention Gladiator, Fantastic 4 and Desert Treasure as three good examples. The platform is offered by one of the big developers and as you would expect it has a version that is considered instant play, meaning that there are no downloads necessary in order to get started. 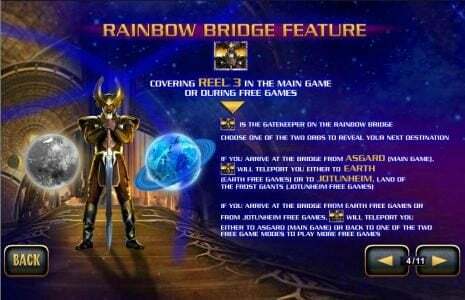 This is one area where this developer does very well, with 3D designs and various titles which are built with the help of the graphic experts from Marvel Comics. You will find the usual animations in these titles and often enough soundtracks will be part of the theme as well. While making deposits or withdrawals here you get the option of using one of the five currencies supported: Euro, USD, CAD, SEK and GBP. The options which may be selected start with credit cards and e-Wallets (Ukash, Click2pay, Moneta, Skrill and Qiwi) and continue with prepaid cards (Paysafecard, AstroPay and EntroPay), EFT (Instadebit) and checking services (Internet Banking from Citadel). These numbers are not listed anywhere on their website. You get only two types of contact methods here, but they’re both very well done and you should be able to fix your problems quickly with the staff’s help. The phone number is a favorite, since there are four countries where the numbers are toll free (England, US, Canada and Lithuania). The other option is the email address. 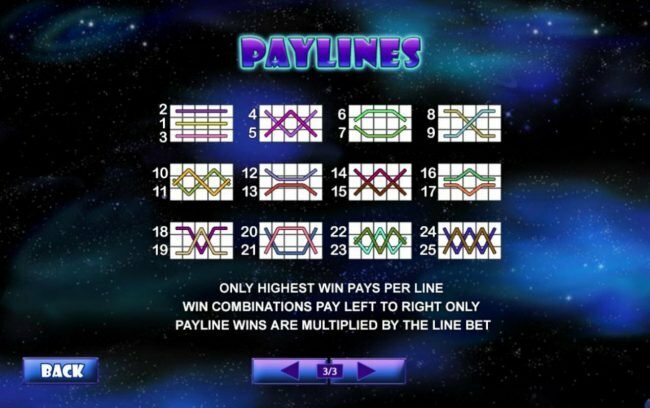 You can receive some great Bonuses as a new player here and some high quality games thanks to Playtech. The number of available payment methods is good and the multiple toll free numbers which can be used if you need help are also an added plus, especially for those who may not speak English. Harry birthday and we are really sorry for delayed replay. But we like to tell you that its not possible to pay your withdrawal with Citadel so we request you to make a withdrawal with Pay Safe Card so that we can process your withdrawal as soon as possible. For further assistance please contact us on live chat or give us a call at our toll free number. Leute lasst die Finger vom Europlay Casino. Ich hatte dort wie oben steht 20 Euro erhalten diese muÃŸten viele Male dann umgesetzt werden. Allerdings hatte ich diesen Freibonus verpsielt.. Mehrere Tage habe ich mich in dem Casino nicht eingeloggt. Ich erhielt mehrmals einen Anruf. Ich wÃ¼rde auf meine erste Einzahlung 350% plus 38 Euro extra erhalten wenn ich mich das nÃ¤chstemal einlogge. Das habe ich gestern getan, 38 Euo erhalten mit Umsatzbedingung 35*. Habe das ganz mehr als 35 mal umgesetzt. Insgesamt Ã¼ber 4000 Euro umgesetzt. Aktuell stehen auf meinem Konto 1040 Euro. Nun wollte ich 1000 auszahlen lassen, laut Casino kann man bis 10.000 Euro auszahlen lassen. Dies wird aber lleider verweigert. Angeblich muÃŸ ich noch knapp 3000 Euro umsetzen und kann dann maximal 100 Euro nur auszahlen lassen. Wo ist da die Logik. Ich bin froh das ich dort nichts eingezaht habe und mache nun einen grossen Bogen um das Casino. Genauso bin ich damals schon auf das Cityclubcasino reingefallen. Dort hatte ich meine 5000 Euro Gewinn auch niemals erhalten. Wohl alle von der selben Sorte. Auch fehllen in dem Europlay Casino die Progressiven Automaten. Spielt in seriÃ¶sen Casinos davon gibt es mehr als genug. Die zahlen auch aus. Ein sehr gutes ist das bet365, aber auch das swiss Casino, Eurogrand, 21 Nova usw. Eure Meinung und welche Erfahrungen ihr gemacht habt wÃ¼rde mich sehr interessieren.